On arrival at Cochin Airport/Railway station from there you will meet and assist by our representative and drive Kumarakom the village of Kumarakom is a cluster of small islands on the Vembanad Lake,and this small water world is part of the Kuttanad region and then the bird sanctuary, which is spread across 14 acres is a favorite haunt of migratory birds and an ornithologist's paradise. 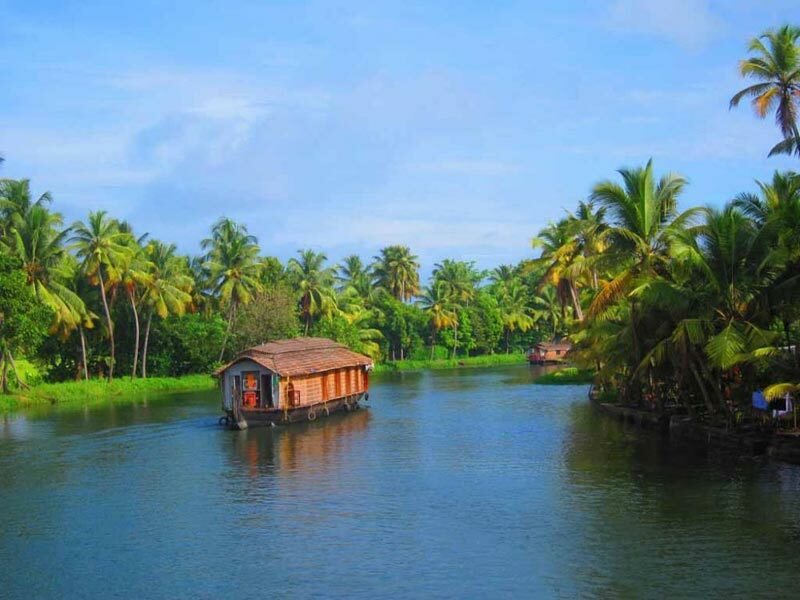 Boating and fishing facilities are available at Kumarakom. Day is leisure for you. Dinner & overnight stay at Hotel. After Breakfast drive to Alleppey and then check in to Deluxe houseboat for an overnight cruise through the unique back waters of Kerala. Houseboat will be your transportation for the day and accommodation for the night. Glide along the narrow canals laced by the infinite greenery imparted by coconut palms, watch the gentle and soothing greenery of paddy fields and the village folk at work. Dinner & over night stay at House boat. 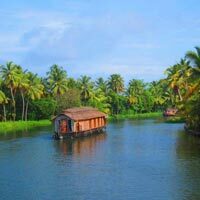 After breakfast check out from the house boat and drive to Cochin Airport/Railway station to catch your Flight/ Train & return to Home with Sweet Memories of Charming Kerala.